In news from Ctrip, China’s largest travel agency, tourist flows from China to Russia increased by 150 percent in January-July compared to the corresponding period last year. Will Russia End Up a Preferred Indian Destination? 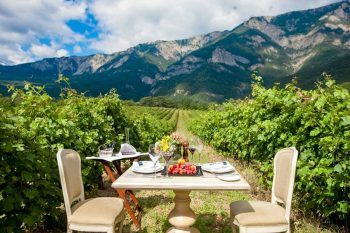 The weak Russian rouble, along with other major world currency depreciations, has created a boom for tourism to selected destinations. Russian Hospitality Awards is a unique business platform for cooperation and communication in between key figures in the tourism industry. 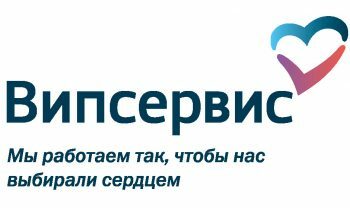 Carlson Wagonlit Travel has announced that Russia-based Vipservice will be appointed to join CWT’s Global Partner Network. Aeroflot launches its summer timetable, which runs through 28 October. This summer Aeroflot will fly to 138 destinations in 51 countries, including 50 destinations in Russia. 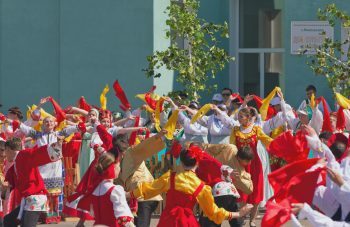 Coming up May 29th in the Laishev region of Tatarstan, the Russian Folklore Karavon Fest is a bright and colorful celebration held annually in the Russian Nikolskoye settlement. 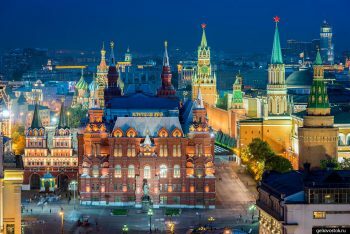 No, Travel & Leisure – Love for Russia is Not Strange! A Travel & Leisure story this morning caught my eye. “Strange Love? U.S. 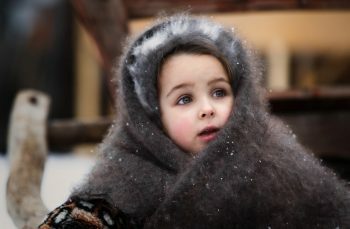 Tourists Flock to Russia in Record Numbers” is a revelation that’s not surprising to some of us. What the writers at Time Inc. and Affluent Media Group don’t realize is, Americans and Russians don’t despise one another – so boosted tourism is not so “strange” after all. Here’s a photographic look at other reasons for Russia’s touristic value. 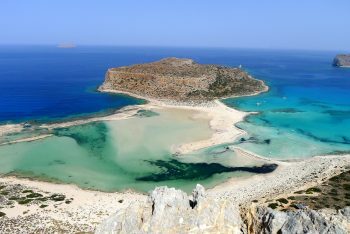 According to an announcement the Chairman of the Union of hotel owners of the resort “Sunny beach”, Veselin Nalbantov Bulgarian resorts are looking for hospitality workers from Ukraine, Belarus, and Russia. 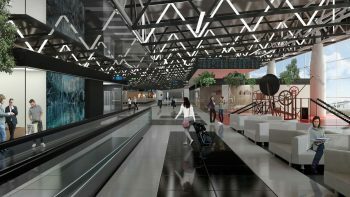 Sheremetyevo International Airport will take part in the campaign to promote Russia on the domestic and international markets according to news from the entity. 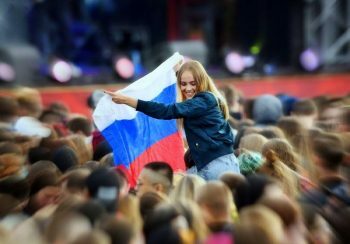 Russia took the first place among European destinations, and third in the overall list of countries visited by Chinese tourists during “Golden Week”, the national holiday of China. 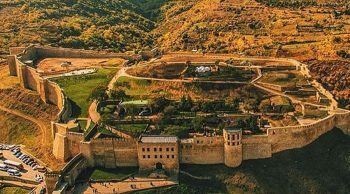 Azerbaijan and Dagestan promise to create a touristic corridor with northern neighbor, Russia. 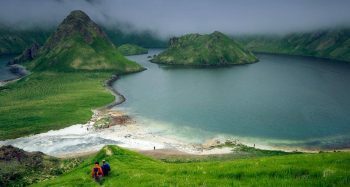 According to news from Azerbaijan, a federal project to create a “green corridor” is underway in order to reduce barriers for tourists both ways. Efforts to promote tourism in between Russia and India recently came to the forefront at a Russia Centre of Science and Culture event dubbed “Russia as a Tourist Destination”. Held on March 12th, the event set the table for a programme for development of mutual tourist traffic between Russia and the countries of Eurasian Economic Union and India. Tour operator “Biblio Globus” has just signed a deal with “Russia” airlines for the use of 13 aircraft under contract until 2018. 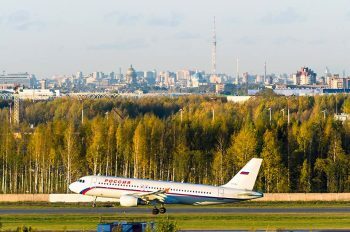 With Russia set as a priority destination for the company, “Biblio Globus” announced an extensive flight program for Krasnodar and the Crimea as well.